Here is the useful information that Resource Center posted on Word of Mouth on TIDA with map. “Sen-bero”: means “getting merry on 1000 yen” is definitely an useful expression to remember if you’re an Izakaya lover. Quite a new concept to Okinawa introduced from the downtown Tokyo izakaya culture, Sen-bero could simply represent izakayas with highly cost performance providing 1000yen set menu, such as Adachiya; considered as a pioneer of the field. Adachiya’s 1000 yen set menu features a choice of simmered giblets (Motsuni) or four deep fried skewers (kushiage) and three drinks (excl. bottled beer)! Located in the backstreet of Naha and Park Avenue in Okinawa-city, Adachiya promises you a real down town Tokyo Izakaya experience. One of the best and original Taco Rice Omelet (Omutaco) restaurants on the island. The fluffy Omelet over Taco rice is just perfect. Their Omutako is now available in Chatan, Rycom, and Senaga island as well. One of a kind, unique and delicious vegan curry can be found here: Niceness in Nago-city. Beautifully handcrafted interior using scrap materials creates a warm and cozy atmosphere. Would definitely recommend spending a lazy Sunday afternoon there. 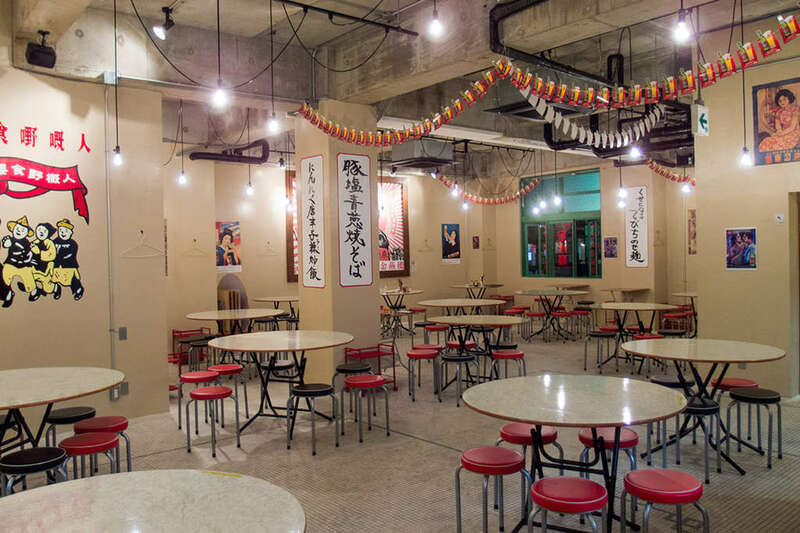 Suidunchi is a restaurant where you can enjoy Okinawan traditional cuisine and variety of Awamori (Okinawan sake) in a traditional Okinawan house. There are also two galleries next to the restaurant where they exhibit Okinawan antique objects and their Awamori collections. The restaurant is located along the famouse Kinjo-ishidatami, implies stone pavement which leads to the Shuri castle. If you are interested in Okinawan performing arts, this is it! 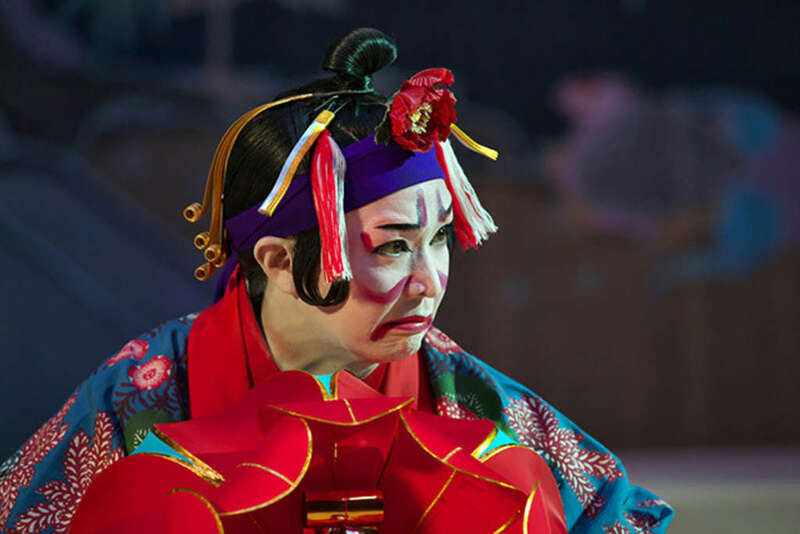 Enjoy a variety of original and other Okinawan performing arts such as Eisa(Okinawan drum dance), shishimai(shishimai performance), Ryukyubu(Ryukyu dance) . This year, five works have been selected for the project. Please check their link for the program schedule and ticket availbility if you are interested. This place is a MUST go restaurant when it’s sunny. You can see beautiful ocean and the famous Kudaka island which is known as a spiritual island in front of you while you are eating. Also, they have a cozy gallery where they exhibit some paintings by famous Okinawan painters, antique objects, and a huge garden with beautiful flowers. You will never get bored there! 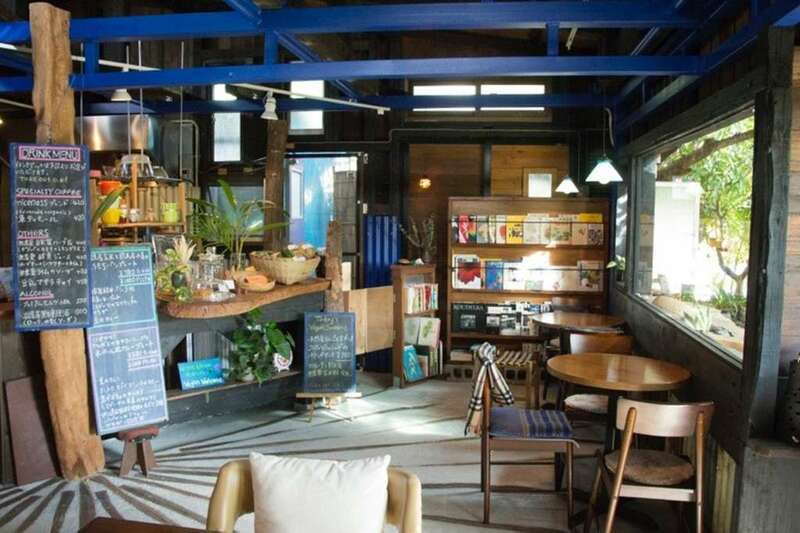 Located in Yomitan, Shizen-Inu is a vegan Cafe using only fine Okinawan organic vegetables. They open only two days a week so reservation is definitely requited. 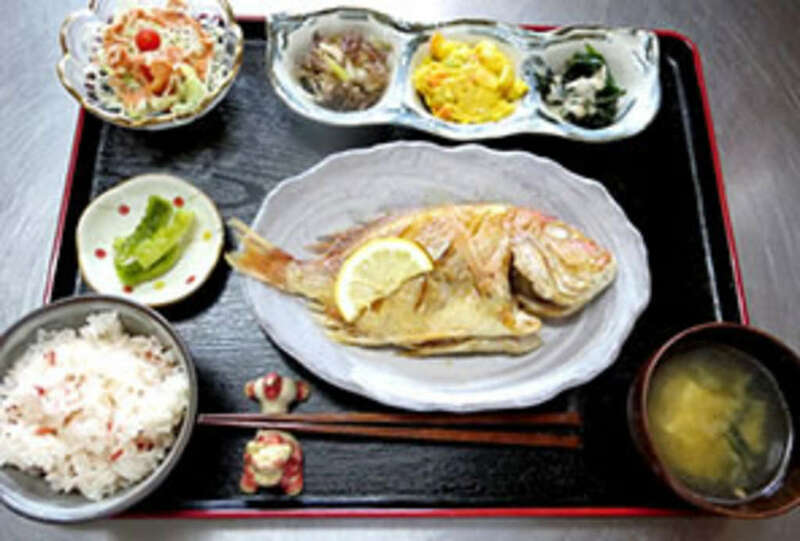 Meal of the Day: 850yen features colorful and creative dishes made with seasonal ingredients. 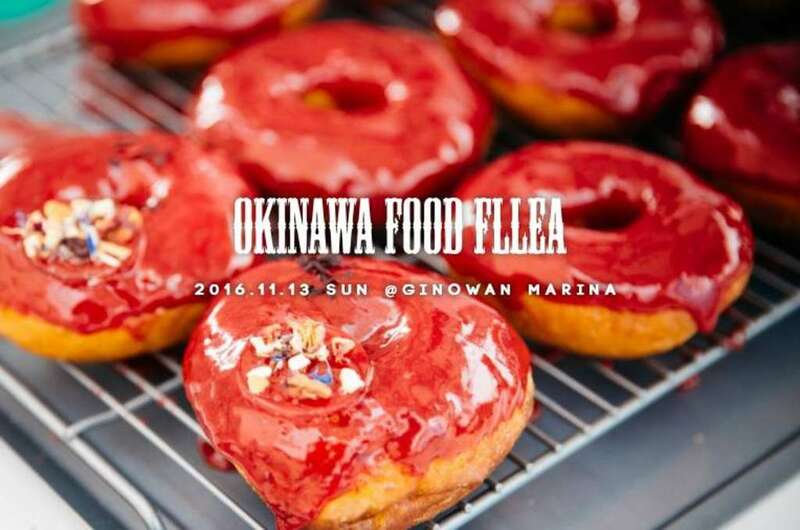 This Sunday:Okinawa Food Flea Vol.9! Okinawa Food Flea is back! Our beloved outdoor food festival will be held on this Sunday 13th November at Ginowan Marina. 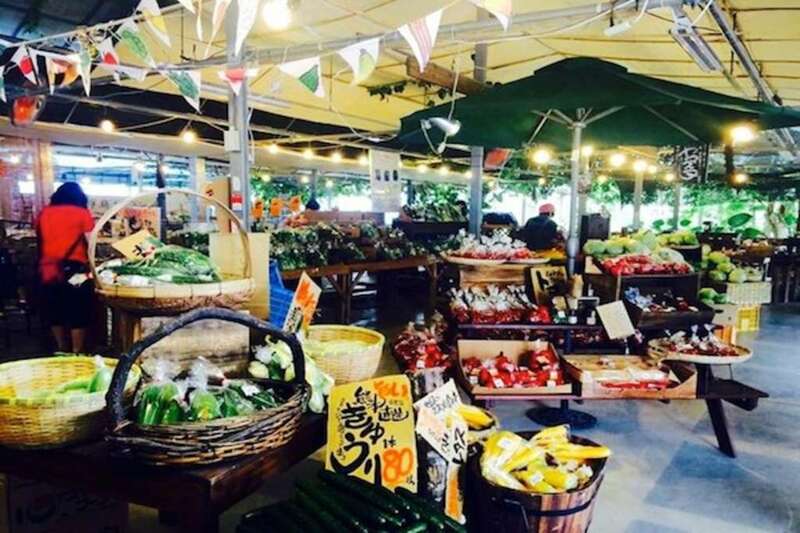 It’s not only the place for food, but you’ll also find great handmade crafts, all made in Okinawa! 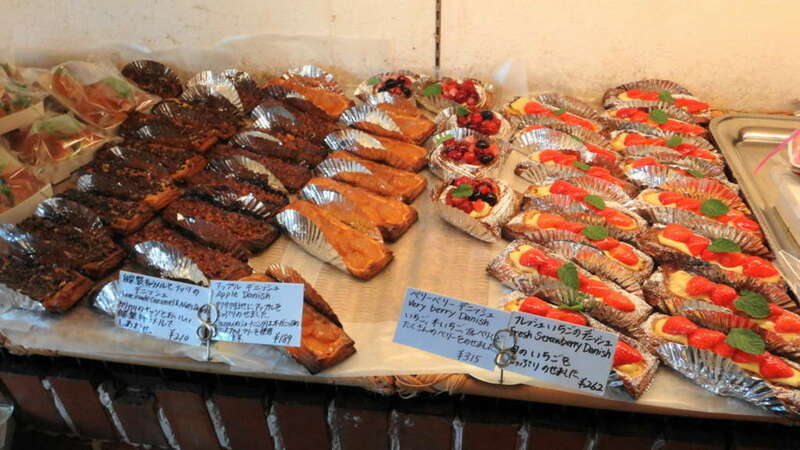 This is where you can find tasty pastries and sandwiches: Zazou is a little French-Japanese style bakery located in Okinawa-city. Try their amazing savories like their chicken sandwiches and savory pastries with roasted veggies. They also have lovely Japanese breads such as custard cream or jam buns. 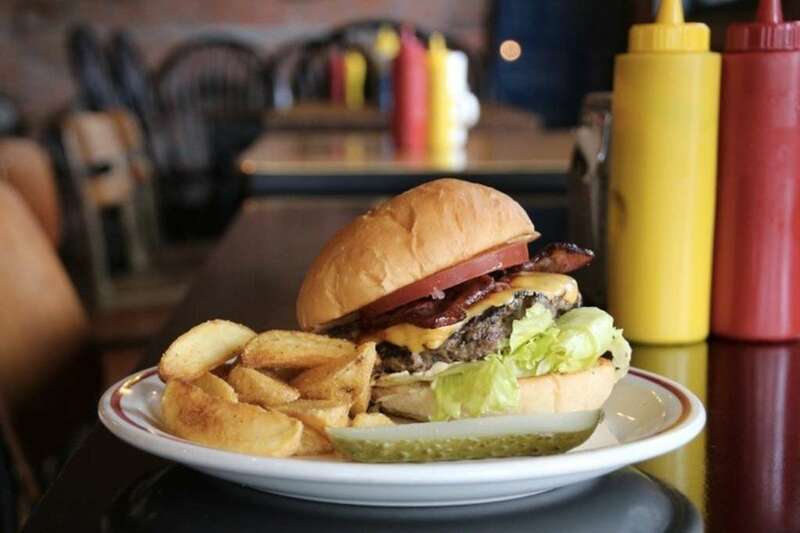 Gordies Old House specializes in authentic American burgers, located opposite Kadena Air Base on Route 58. Their whole beef patties prepared with an original recipe and paired with homemade buns. Its classic interior provides the backdrop for enjoying a burger, shake or American breakfast. ThisWeekend: Birthday, Festivals, Kings and Queens! 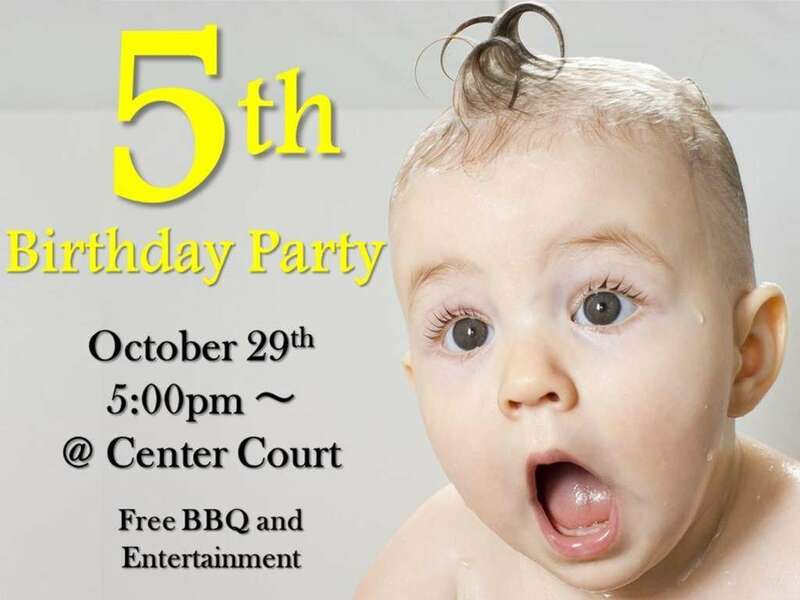 29th Oct: OIST 5th Birthday! Classical Ryukyu dance, musical drama, ceremonies and a parade on Kokusai Street filled with pageantry are the essence of the traditional Shuri Castle Festival, one of the three annual main festivals commemorating the life and splendor of the Ryukyu Kingdom.This year, the festival coincides with the 6th Uchinanchu Festival that is organized only every five years, and which brings together people of Okinawan roots from all over the world. The parade along Kokusai Street with more than 700 historically costumed participants takes place on Sunday, starting at 12:30 and running until 14:30 p.m. The castle is open to 21:00 on all three days. 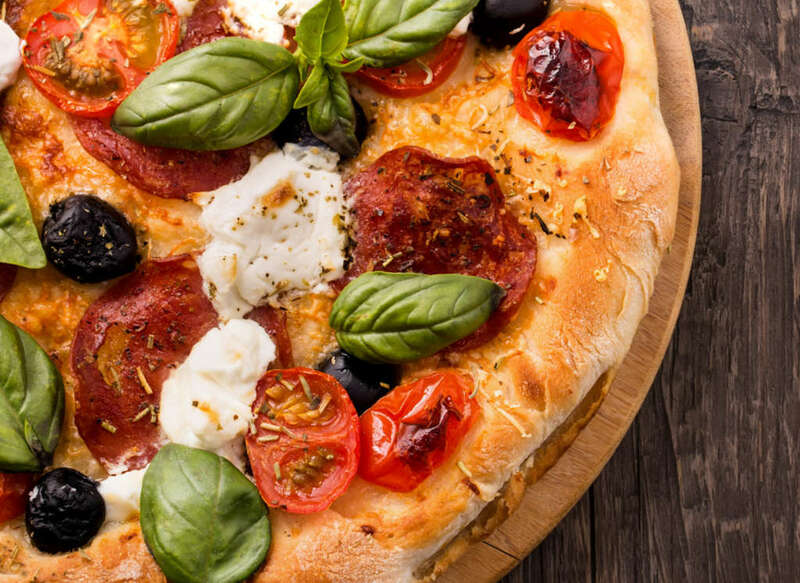 pizzeria da ENZO: Exciting New OIST Discount! pizzeria da ENZO offers a new OIST discount!! Just showing your OIST ID card at the restaurant, you’ll get a drink of your choice for free; a glass of beer, a glass wine (red/white), a cocktail or a soft drink. If you are a group of 6 or more, a free bottle of sparkling wine will be on the house!! 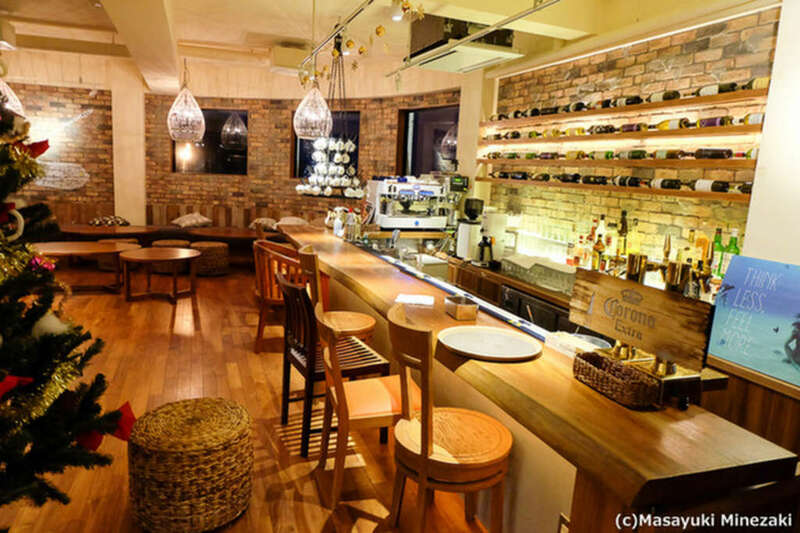 Located in a residential part of Ginowan, Yamada Coffee Okinawa roasts beans daily, selling 15-20 varieties at any one time. Beans are selected according to three important criteria: traceability; freshness of the green beans; and cup quality (the flavor of the coffee itself). 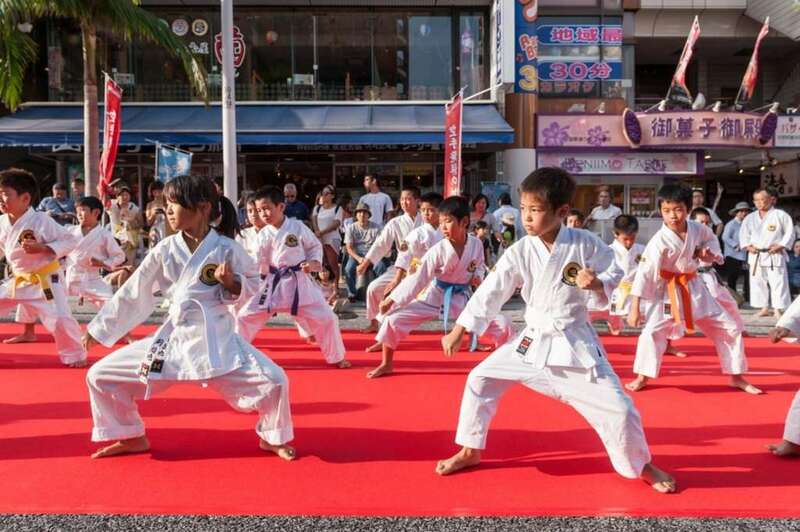 The highlight of the commemorative performance this year is the gathering of 4,500 participants to simultaneously perform Fukyu Kata I, breaking the existing Guinness World Record (India currently holds the record with 809 people) and making a new record for “Most people performing a kata.” There will be designated performing areas on Kokusai Street for many to see the performance. Square in front of Tenbusu Naha on Kokusai St. Lion dancers from all over the island gather for this annual event, which this year will be held at a most unusual venue, the Agena Bullring. Free shuttle bus service is provided between the Uruma Theater parking lot on Route 224 and the venue (about 15 minutes by bus). 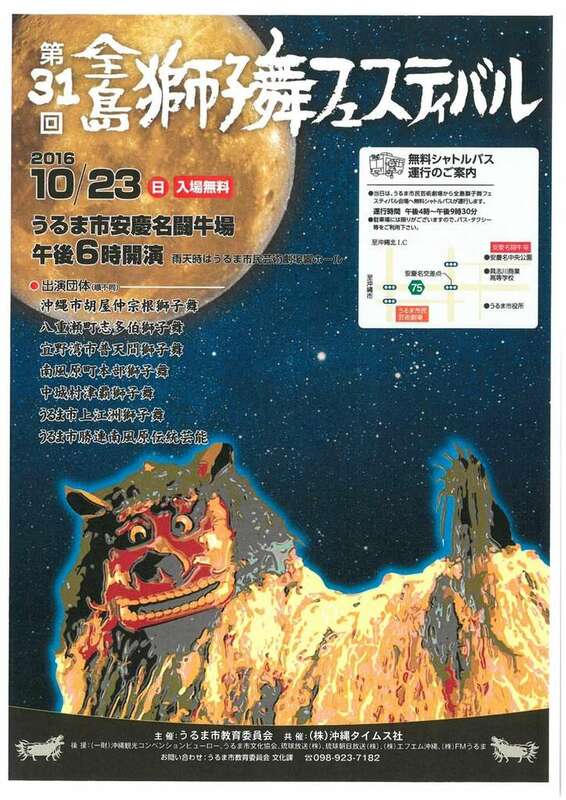 This festival started in 2005, the year after four municipalities in the central part of Okinawa were consolidated to form Uruma City. A bullfight, fireworks and many other events are scheduled for this two-day festival. The bullfighting tournament at the Ishikawa Multi-purpose Dome starting at 13:00 on Saturday, Oct. 15, is a central feature of the festival that is free for people to watch, but other Saturday events, at the main venue at Gushikawa Athletic Park, include performances by Okinawan artists Rushine, Yusuke Mototake, jimama and Nenees. 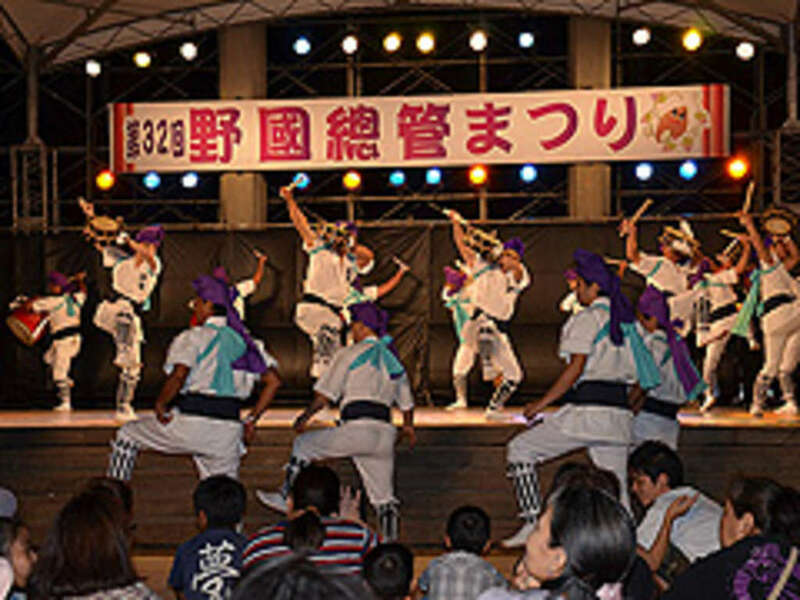 Folk music and dance is played on the main stage at Gushikawa Athletic Park. On Sunday, on the main stage, drum groups, a hero show and Miss Uruma coronation ceremony take place between 18:45 and 19:30, and a 3 on 3 basketball tournament starting at noon at Gushikawa Gym. A highlight of Sunday is a special collaboration performance of Kimutaka-no-Amawari and Ryujin-no-Utage. Both are popular local legend-based shows related to Uruma City. Fireworks end both days at 20:40. A free shuttle bus runs between the Gushikawa Athletic Park and Ishikawa Dome from 11:00 to 16:00. Free temporary parking is available at Uruma City Art Theater, Uruma City Office and Gushikawa Pachinko Parking. Free shuttle buses connect the festival grounds and parking lots between 13:30 and 20:00 on both days. Okinawa Octoberfest 2016 in Chatan! 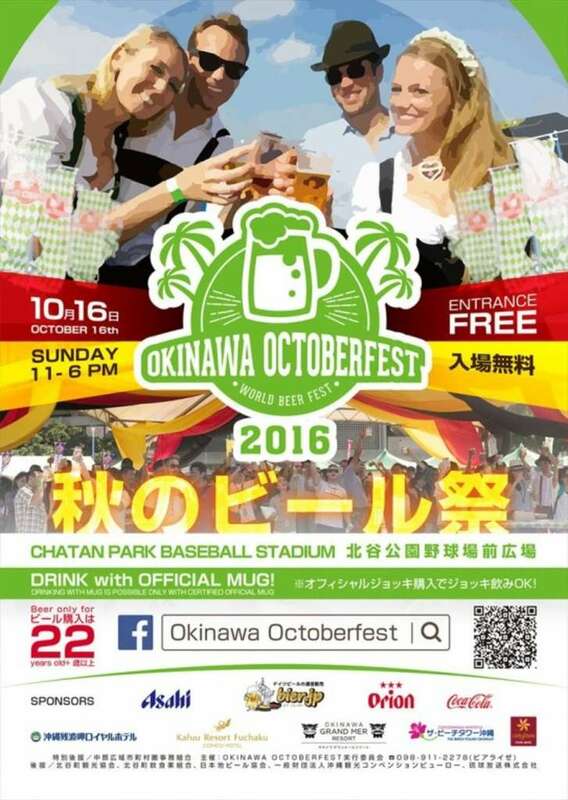 The Okinawa Octoberfest takes place in front of the baseball field at Chatan Sports Park in Mihama, on Sunday, Oct. 16, from 11:00 to 18:00. Admission to the event is free. Okinawa Octoberfest at the open space next to Mihama Baseball Field offers a wide range of brews from major Japanese brewers, craft beer makers and imported labels. Add to this a menu of specialty dishes from selected well-known local restaurants and food vendors, plus a string of live music performances, and a very pleasant Sunday afternoon is all but guaranteed. Don’t miss it!! 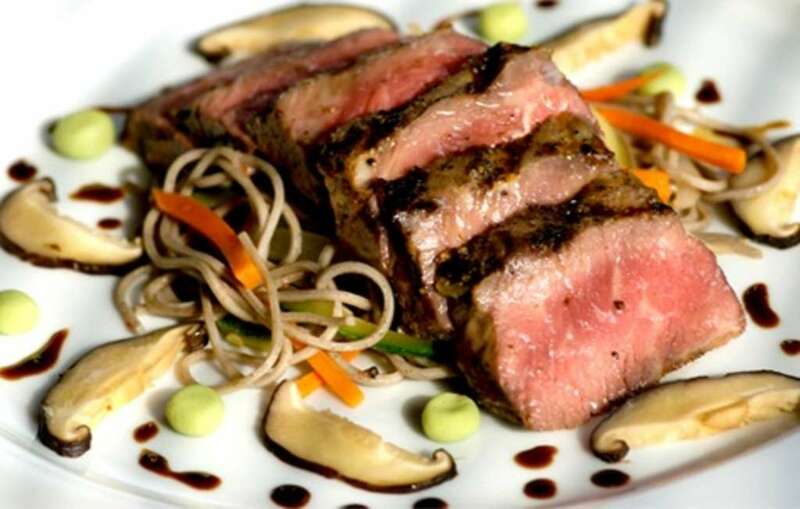 For those who think about going to Naha this weekend for the Giant Tug of War, here’s an idea for your dinner. Golden Swallow serves various super spicy dishes from Sichua to tasty ramen noodles and dumplings with full English menu and English speaking staff. Also importantly, this place is very kids friendly. Even if you’re not a big fan of the mornings, their breakfast will brighten up your whole day. 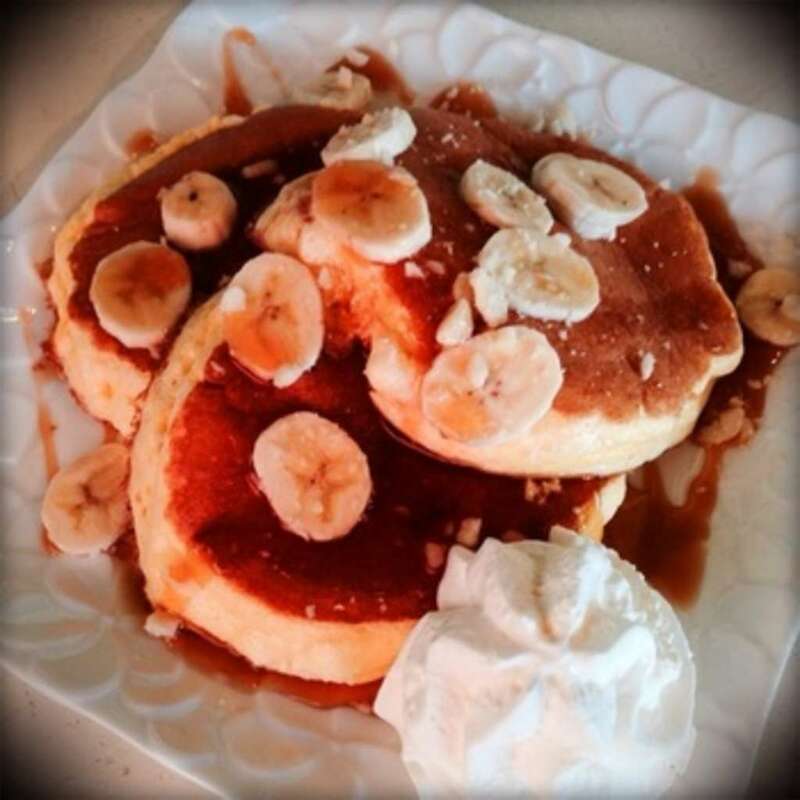 Hawaiian style Kaiholo Café: their signature soufflé pancake is definitely worth a try, you’d enjoy every bite. 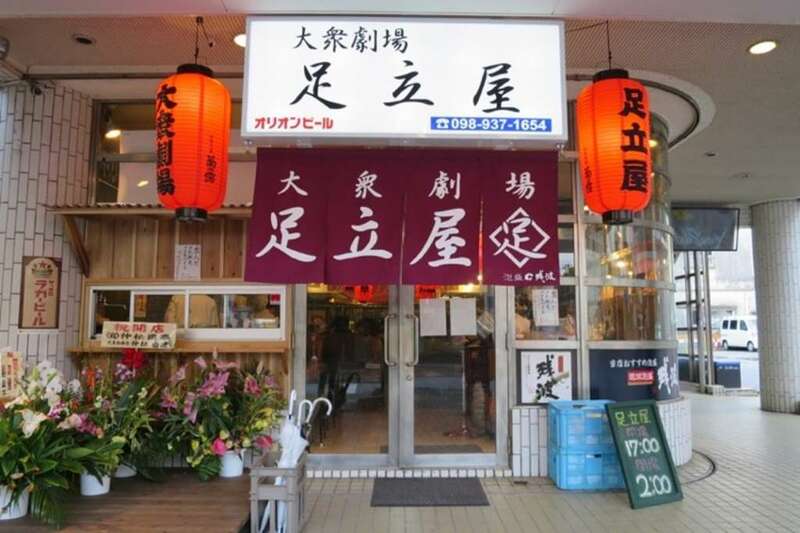 There are many dishes on the menu for less than 1000yen, and very filling as well. They are open from 7:00 in the morning, it sure is a nice place to start your day in front of the beautiful view. 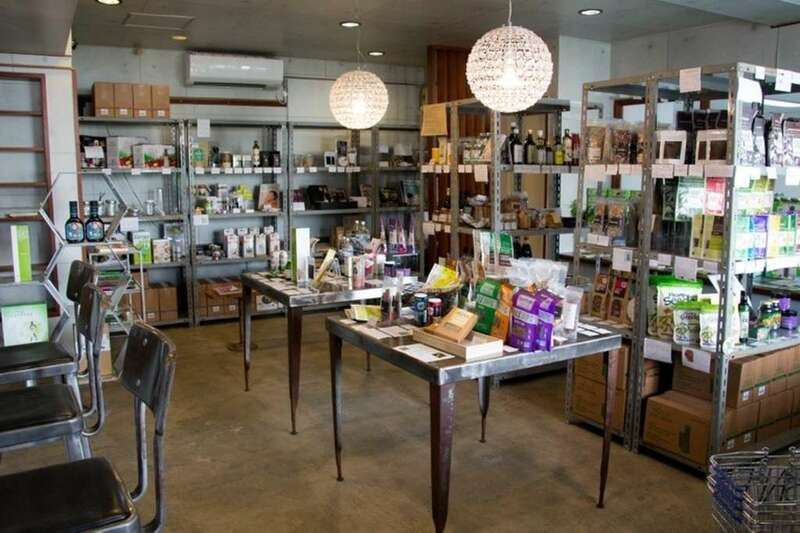 If you are into raw food, organic ingredients and nutritious super foods, you’d love Karma Organics in Kitanaka-gusuku. The in-store cafe space offers a range of smoothies, shakes and other drinks, as well as nutritious noodle salads and dairy-free acai bowls. 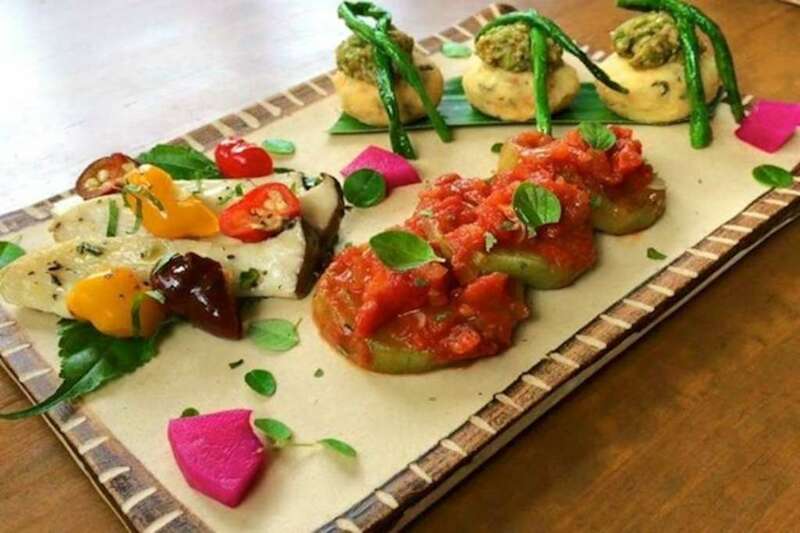 Free raw food workshops are held once a month, which is worth checking it out. This special deal is only applied for groups of 5 or more, reservation is required 5 days prior to the date of your choice. Kadena town hosts a festival for a Ryukyu Kingdom government official known as Noguni Soukan, was a savior of generations of Okinawan people when, in 1605, he brought the first seeds of sweet potato from China to Okinawa and instructed people how to cultivate the tuber. Every year Kadena Town organizes a festival named in honor of the great man. The festival features live music, historical parades and traditional performing arts. 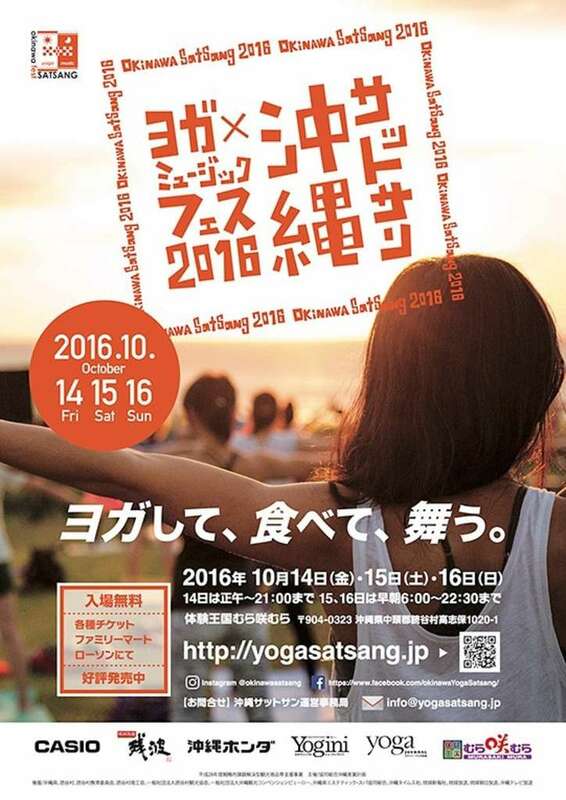 It takes place at Kaneku Seaside Park, over the weekend of Oct. 1 and 2. The festival runs from 14:30 to 21:00 and ends with fireworks on both days. **Organizers note that as there is practically no legal parking in the area, using public transportation is strongly encouraged. Kinchichi Soba Onna is a sub branch of popular Okinawa soba place in Yomitan. There is an option to change noodle to 100% Okinawa-made flour noodle. 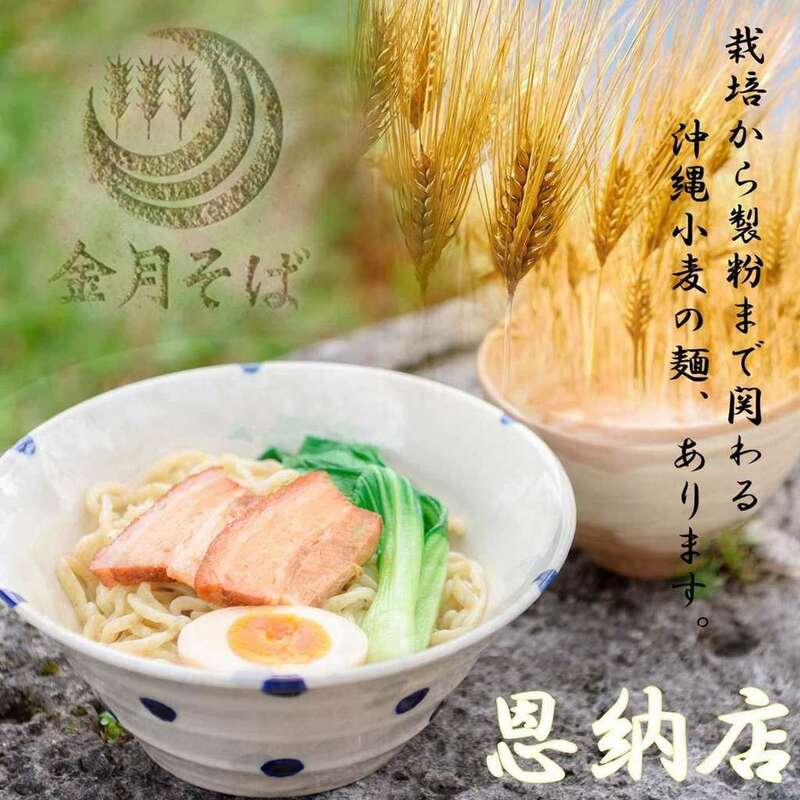 Chewy, thick home-made noodles are made from freshly ground Okinawan-made flour, mix with soup of Yanbaru chicken and Okinawan Beni pork… It is so delicious and enjoyable. Ryukyu Horse Racing, Umaharashii, will be held on the schedule below. We look forward to seeing you there! 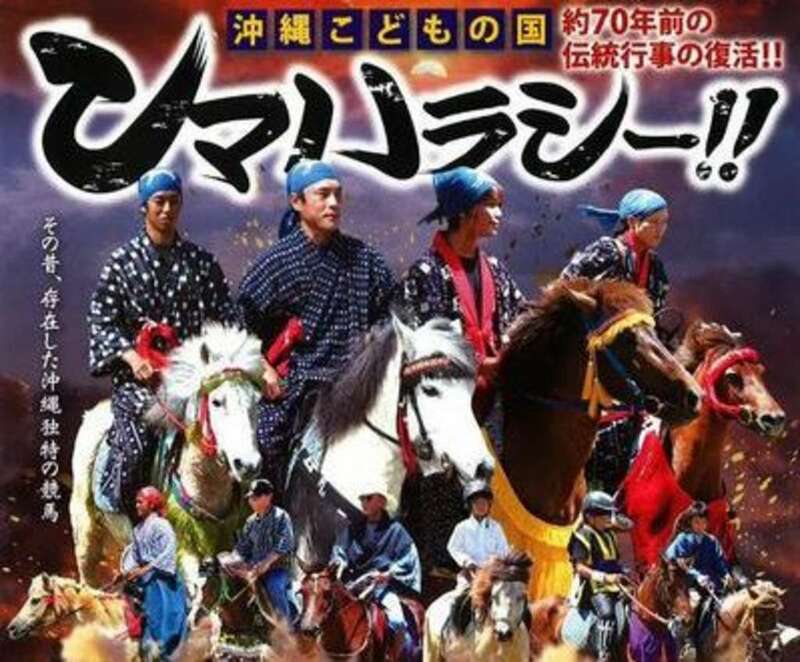 Horse racing on Okinawa has a history which goes back 300 years, from the time of the Ryukyu Dynasty up until WWII. .A 200 meter distance sets the stage for horses to compete not only in speed, but in the beauty of their footwork. Umaharashii was an important part of the island’s culture and heritage, and over 150 race tracks existed throughout Okinawa up until 70 years ago. Right before the war, however, as the animals became reformed into bigger and stronger horses for the Japanese military, their relationsihp with the Okinawans could not be sustained, and in 1943 the last horse race was held in Naha. Happy Market to Shop Vegetables and More! Happy More Ichiba (Market) is the largest organic farmer’s market on Okinawa, with having a color code system to describe which (if any) type of chemicals are used on their produce! The selection is constantly changing with the seasons, featuring dozens of local Okinawan produce you simply won’t find at any big box grocery store. Even if you’re a seasoned foodie, you’re guaranteed to find a few ingredients you’ve never seen in your life. If you ever feel like enjoying authentic Okinawan home cooking, Kukuru No Yado is the place to go. 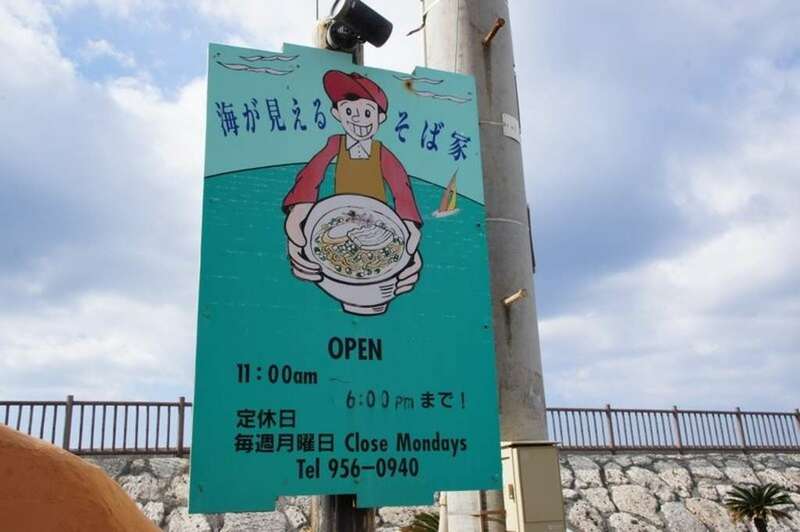 Located on the coastline of Maeda, Onna-son; Kukuru No Yado serves real Okinawan hearty homemade cookings, both on lunch and dinner. Some menus are made with local seafood includes Tiraja shellfish, sea cucumber and porcupinefish! You’ll be delightfully surprised by its pleasant taste. If you are interested in Ryukyu dance, and want to know more about it, there is a great opportunity! National Theatre Okinawa is having Kumiodori Musical Appreciation Class this November, 16th to 19th. Kumiodori is a form of narrative traditional Ryūkyūan dance. Kumi odori or Kumi wudui means "combination dance" or "ensemble dance". The class is consist of two parts, 1st part you can learn what Kumiodori is, and how to enjoy the play. 2nd part you will enjoy the Kumodori called “Shushin Kaneiri”. 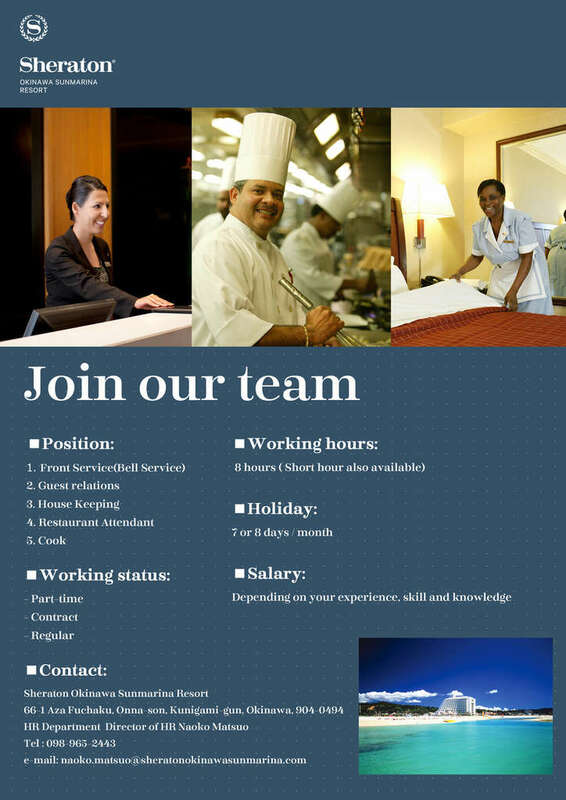 Please see the detail in attached document. Also, If you reserved the ticket for the class, you can also paticipate in a workshop starting 12:00 - 13:30.
you'll enjoy working in an international environment! Pizzeria da ENZO presents new seasonal menu, you can enjoy them at all once on this exciting special event!! There are over 40 bullfighting tournaments throughout the year, held almost every Sunday at one of 10 bullrings on the island! 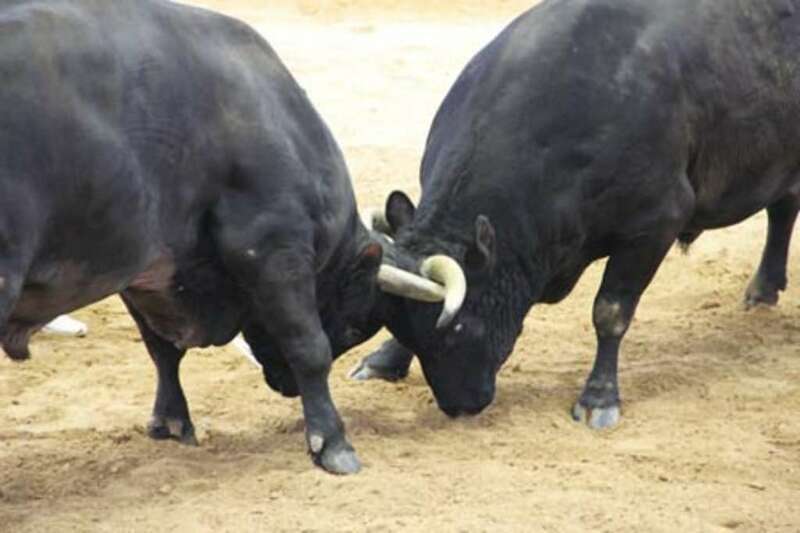 The most important among them all are the all-island bullfighting tournaments held in spring (second Sunday in May) and fall (second Sunday in November), which usually attract a crowd of approximately 4,500. Tournaments are normally scheduled for Sundays, with general admission set at 3,000 yen. Visitors from overseas are offered a special price of 2,000 yen! Only cash in yen is accepted for purchasing tickets at local bullfighting events.